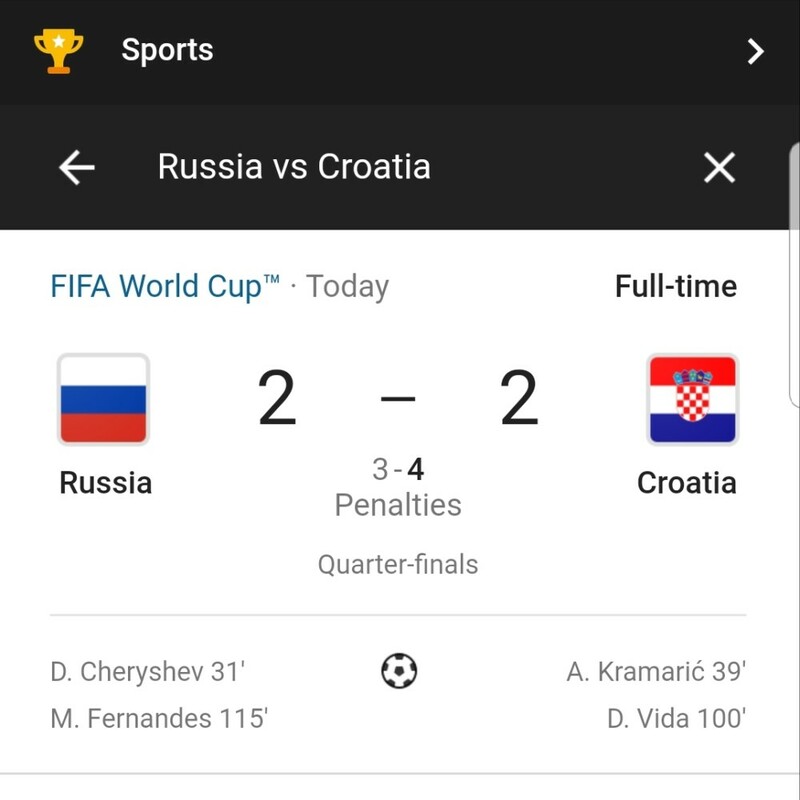 Russia has been eliminated from the 2018 World after losing to Croatia 3 – 4 on penalties. The game ended 2 – 2 after 120 minutes of play. What a game! The Russians can hold their heads up high. Well done for such a fantastic tournament. 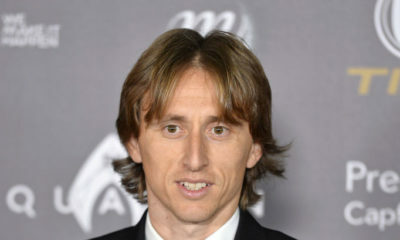 C’mon Hrvatska and thrash England! Omg! It’s the first game of the tournament that I’ve been able to watch due to work schedule. Boy was it worth every second of the 2 hours +!!! Awesome game ?? ?? ? ?